When fifteen-year-old Rose visits Belgium, she can feel the deep scars left there by the Great War. But when she hears the sound of marching feet late at night, she doesn't expect to see the ghosts of the past from her window. Rebecca talks about Valentine Joe. I grew up surrounded by stories about the First World War. 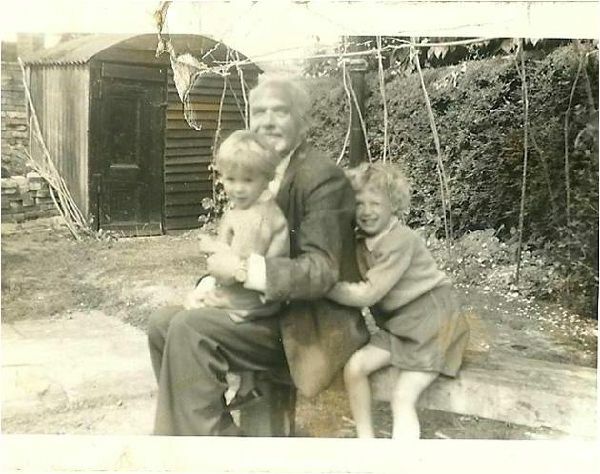 My dad's mum was a nurse, his dad a soldier who'd been one of her patients. 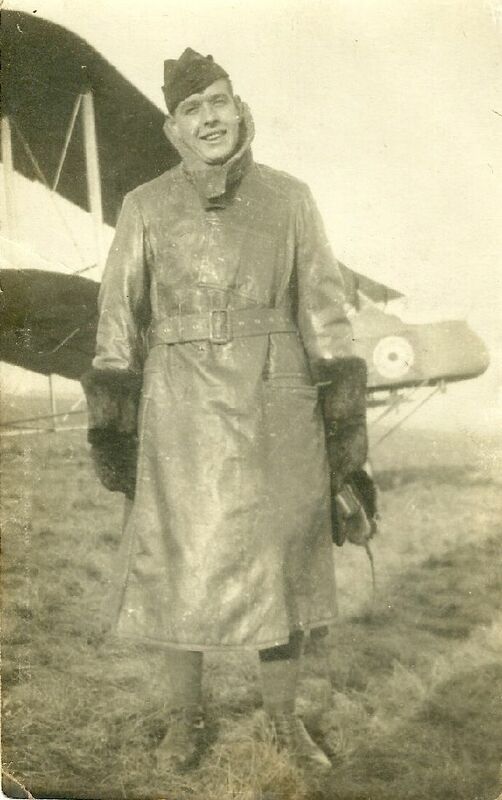 My mum’s father was a pilot, and her mum, who was fourteen when the war broke out, told me about watching the newly recruited soldiers marching down the high street of the London suburb where she grew up, through the cheering, flag-waving crowds and past the shops selling toys and vegetables and ladies’ hats. 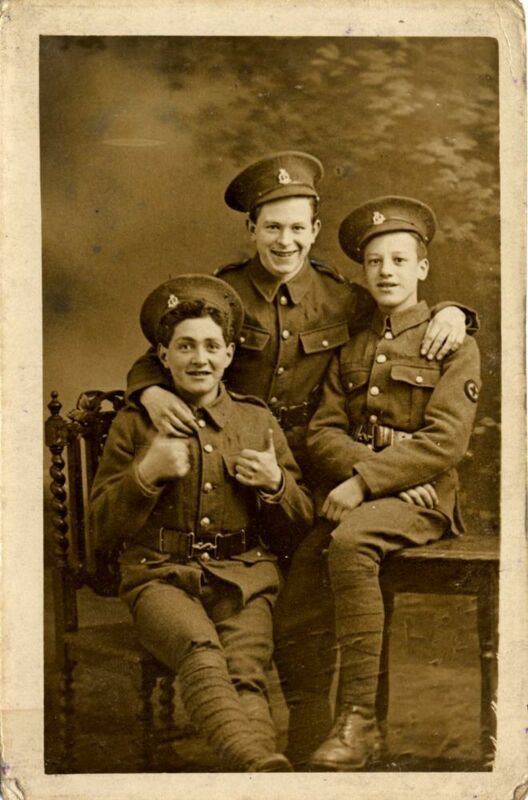 One young soldier had a rose in his buttonhole which he threw to her. My gran never knew what happened to him, of course, but she kept that rose until it fell apart many years later. She also remembered going into the kitchen at home and finding the woman her parents employed to help with the housework crying over the sink. Her son was away fighting in France and she was washing the long all-in-one underwear which had been sent back to her in a bag of laundry. It was caked in mud right up to the armpits. Although these stories made the war feel very real to me (frighteningly real in some ways - for years I had a recurring nightmare that I was a soldier in the trenches), they were all second hand. They belonged to other people. I never heard the voices of the people who had actually been there. It was after my uncle died and I was given a tatty old cardboard folder that had been hidden away in his house for years. Inside there were hundreds of sheets of thin yellowish paper that smelled of dust and mildew and were closely covered with blobby writing in the purplish-black ink that was used in typewriters a hundred years ago. They were letters, written by my grandfather to his parents during the First World War. My grandfather's name was Fred, but my sister and I called him Fuffy. My older sister had overheard our gran calling him by his first name and tried to copy her. Because she wasn't big enough to pronounce it properly, 'Freddie' became 'Fuffy'. And he stayed that way for us until he died when I was seven. Although I was quite little when he died, I remember him very well. I always knew he’d been involved in the First World War, first as an underage soldier and then as a pilot in the Royal Flying Corps, which later became the RAF. But I didn’t know about those letters. When war was declared in August 1914, the rule was that you had to be eighteen to join the army, nineteen to be sent abroad where the fighting was going on. But, like many boys in their teens, Fred must have been caught up in the feeling of patriotism that swept the country. Perhaps he thought the war would be exciting, even fun. He almost certainly didn’t think he might be killed. He wasn’t the only one. In the early years of the war, the need for recruits was so high that it's thought recruiting officers often turned a blind eye or even encouraged boys to lie about their age. Fred signed up with the Seaforth Highlanders and, along with his best friend Fraser, travelled from his home in South London to train in the Scottish Highlands with his regiment. From there, he wrote his funny, cheerful letters home, describing the food, his fellow soldiers, and his excitement at being issued with a kilt as part of his uniform. 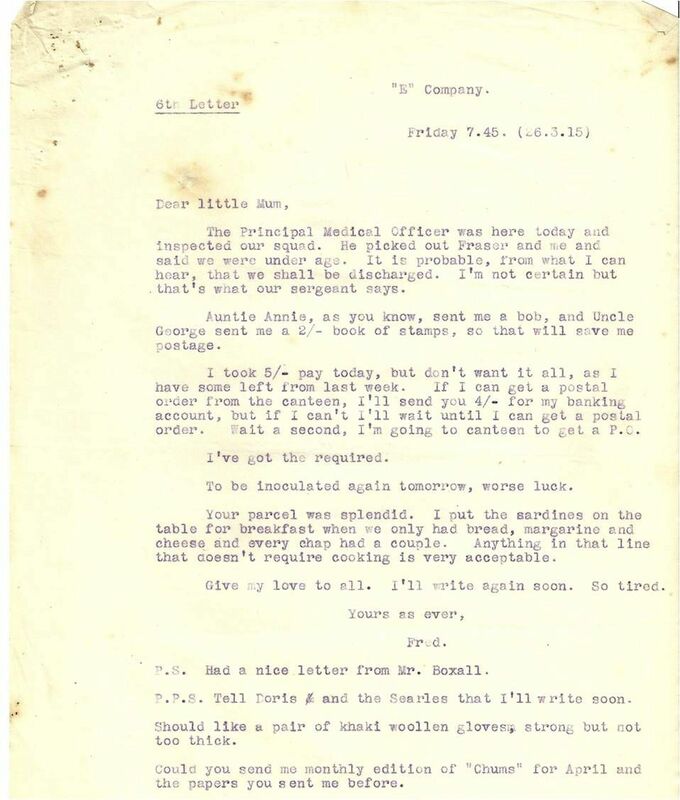 Now, when I re-read those letters, I try and imagine the smiling, fluffy-haired old man in the yellow jumper who I remember, as the cheeky 'Cockney' (which was what the Scottish recruits called him) who wrote them. 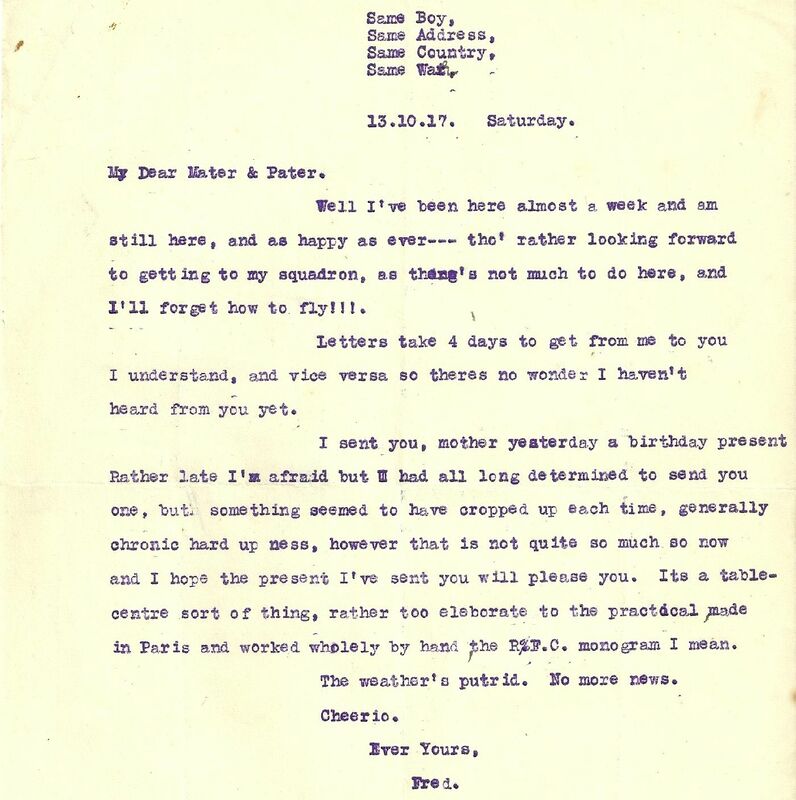 I’m very glad that Fred did write those letters and that somebody (I like to think it was his poor, worried mum) typed them out and preserved them so carefully. 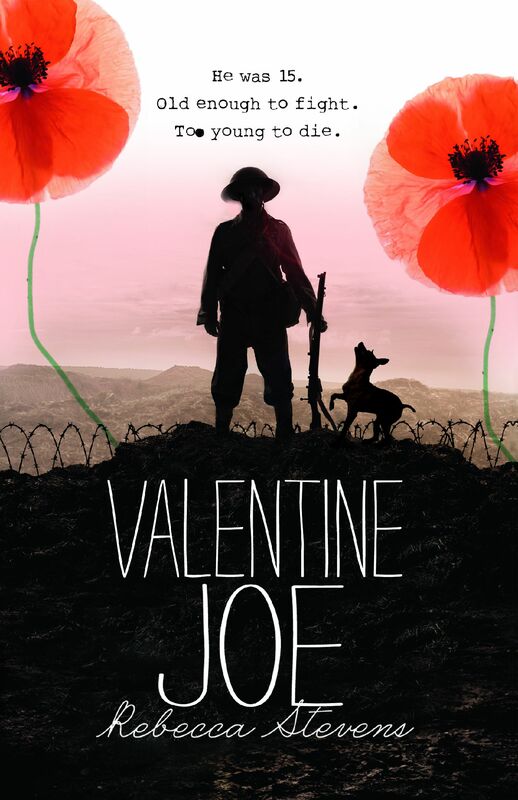 Because Fred’s letters are the reason I became interested in the boy soldiers of World War One and found out about Valentine Joe. 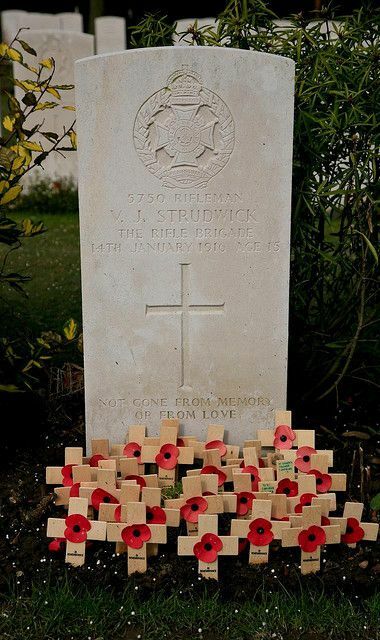 Valentine Joe Strudwick was a real person. He was born on Valentine’s Day 1900, in Dorking, Surrey. His dad was a gardener and his mum made money by doing people’s washing. Joe left school at thirteen and worked for his uncle who was a local coal merchant. And then, in August 1914, everything changed. War was declared with Germany and, like my grandfather, Joe joined up. The date was January 1915 and he was fourteen. My grandfather was lucky. Before his regiment was sent overseas to fight he caught pneumonia from marching around in the snow in his kilt. The army doctor who was called out to see him realised he was underage and sent him home to London. After a few weeks’ training he was sent to Belgium where his two best friends were killed and he was gassed. 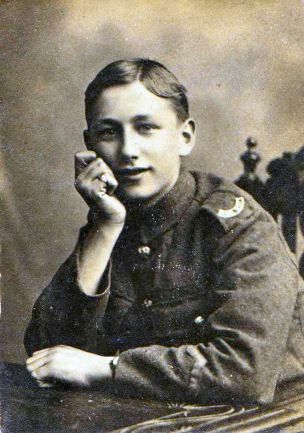 After recovering in hospital in England he went back to the Front and on 14th January 1916, exactly a month before his sixteenth birthday, he was killed. Joe's grave at Essex Farm Cemetery, near Ieper, Belgium.